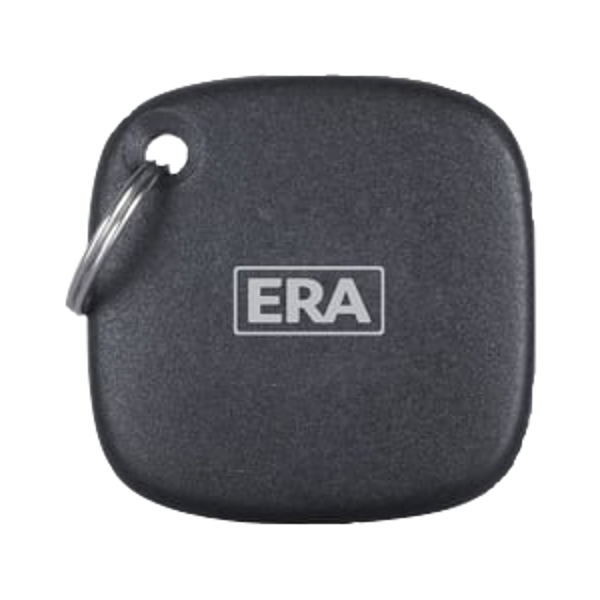 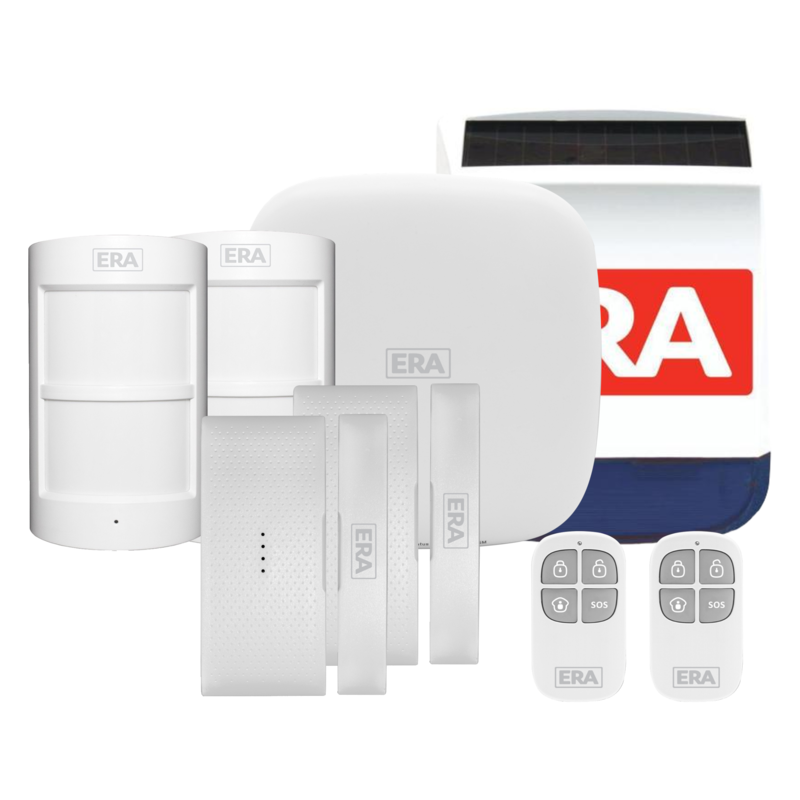 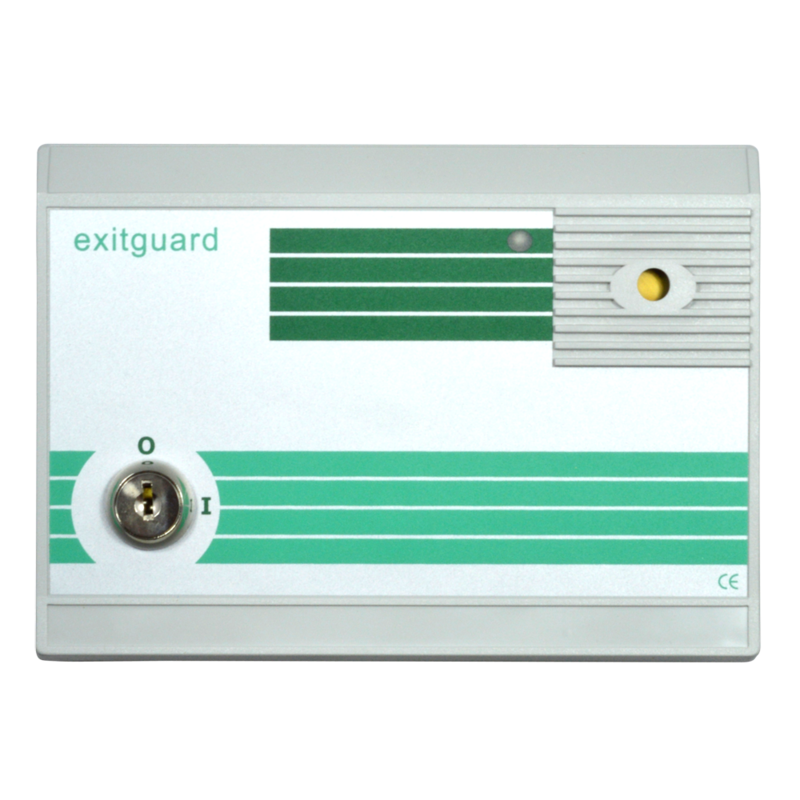 The ERA Contactless RFID Proximity Tag works with ERA Alarm RFID reader enabled Control Panels and Keypads and provides a convenient and easy to use access method. 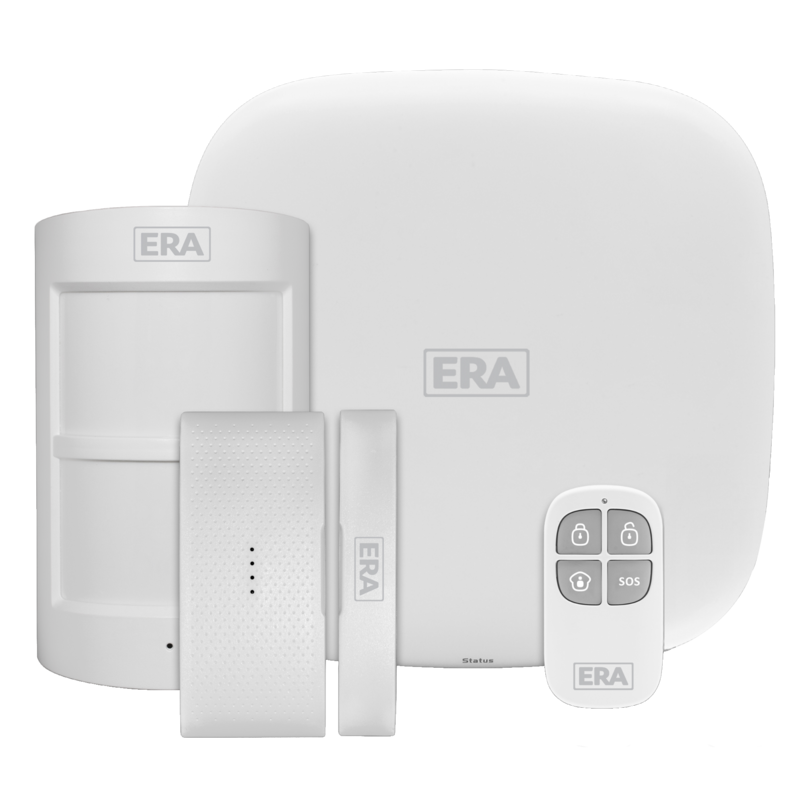 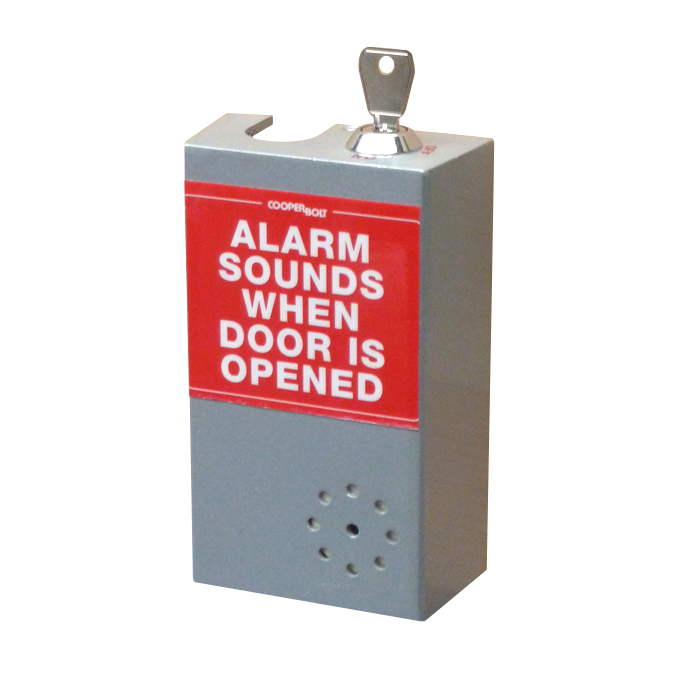 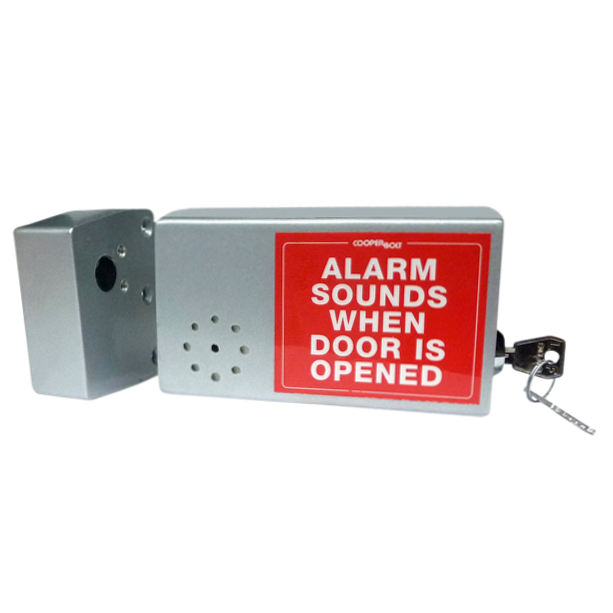 No wires or passwords required, simply swipe the tag over the control panel or keypad to disarm the alarm system. 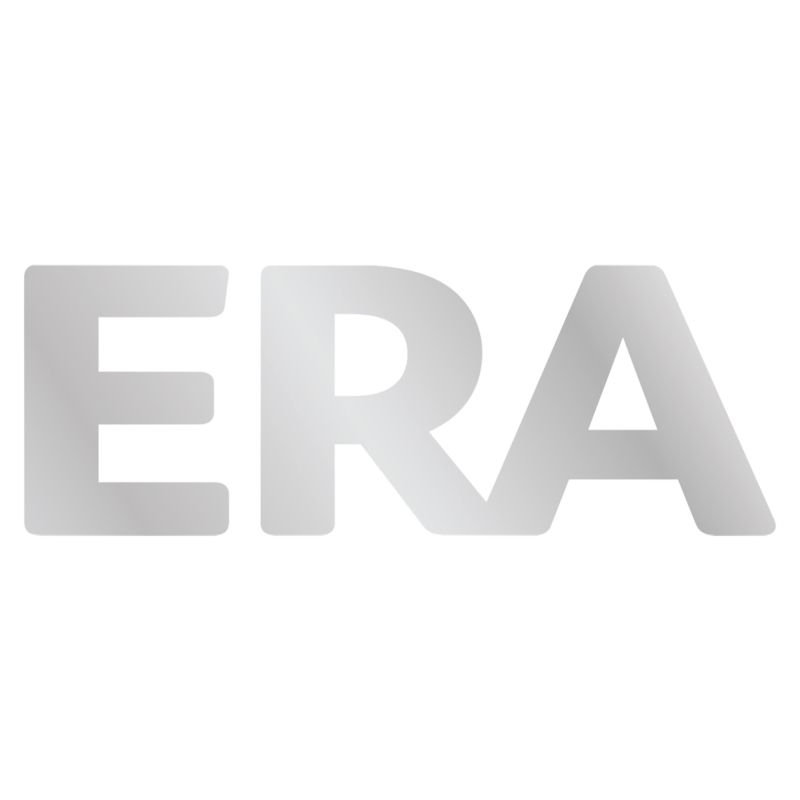 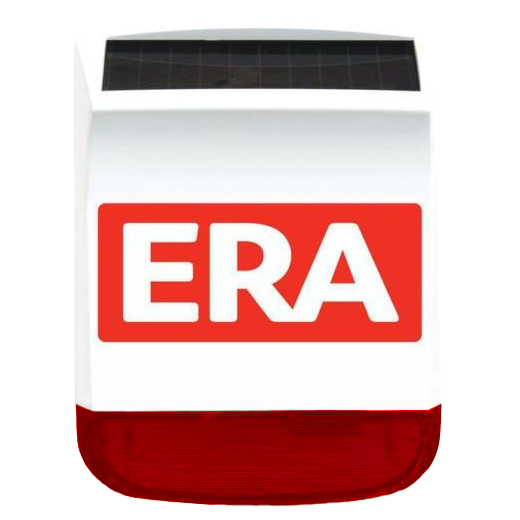 The FakeTV from Era is designed to realistically simulate the flickering glare of a television, in order to deter potential intruders and burglars. 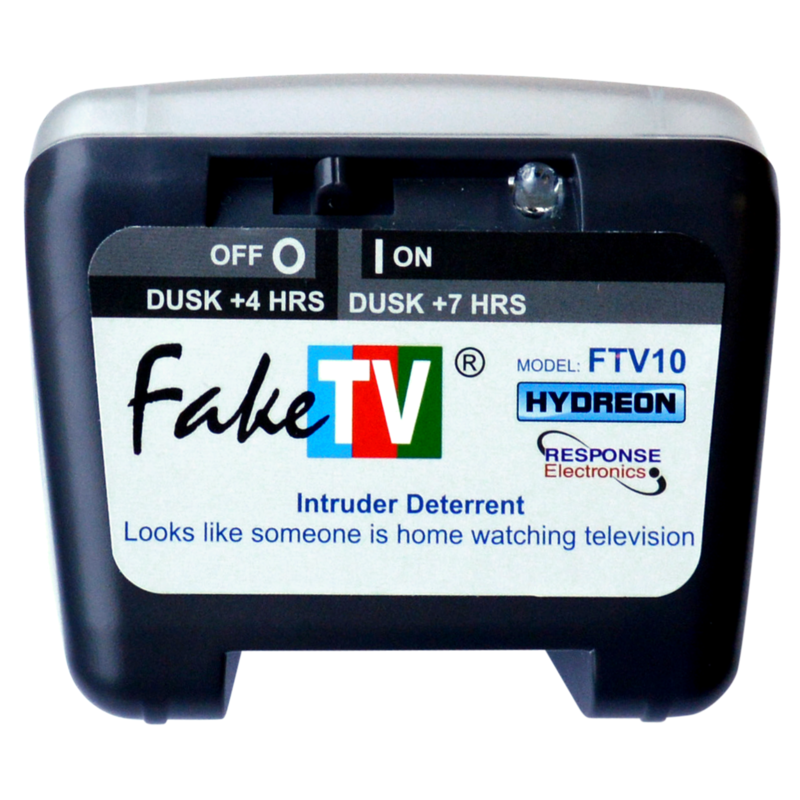 Studies suggest that 90% of intruders will not enter a property that they believe is occupied, and so the FakeTV gives the impression that the house is occupied. 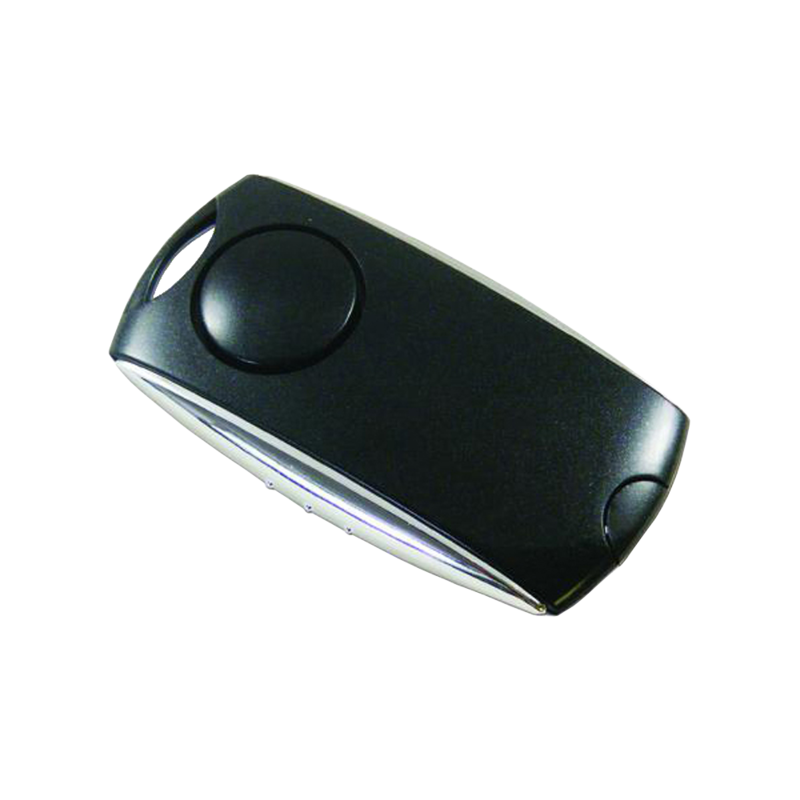 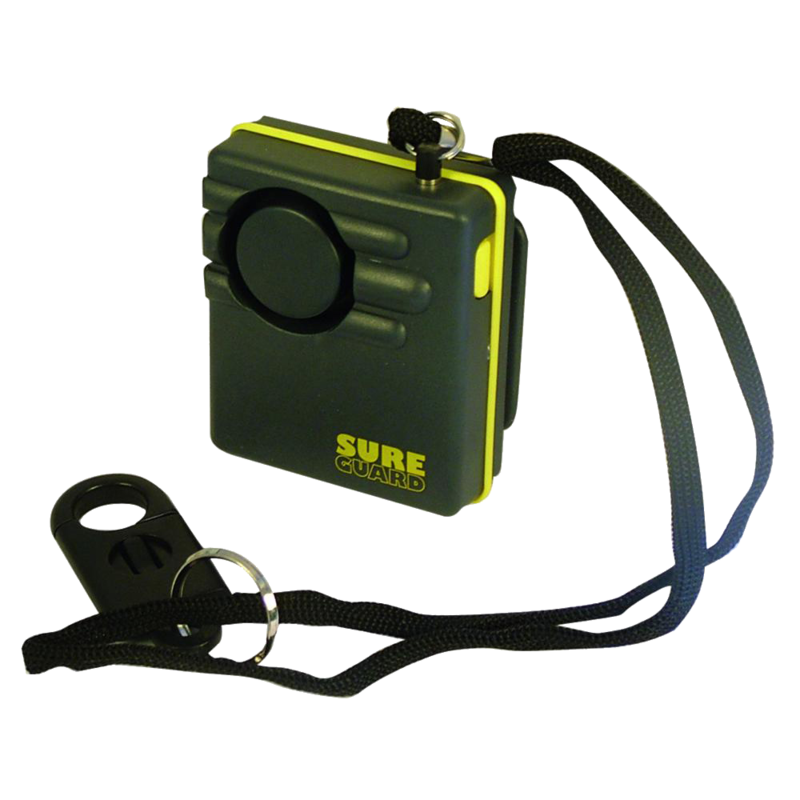 The device gives the effect of TV scene & light changes, light flickering, onscreen motion and light fades with no light or colour pattern repeats. 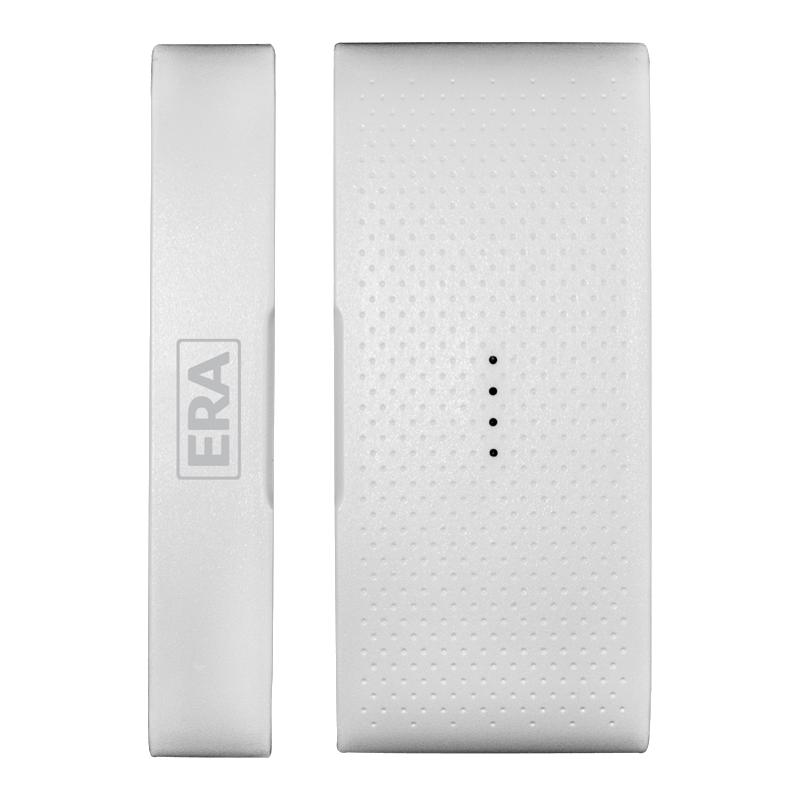 It has a super bright multicolour LED output which is equivalent to that of a standard 27 inch TV, whilst still managing to be eco-friendly, using less power than a night light. 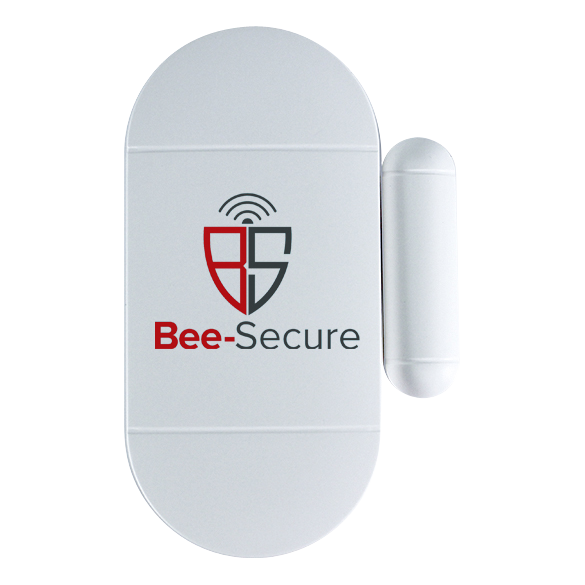 It has a convenient light sensor which can automatically trigger the device to start at dusk, and 2 options of automatic duration (dusk +4 hours and dusk +7 hours). 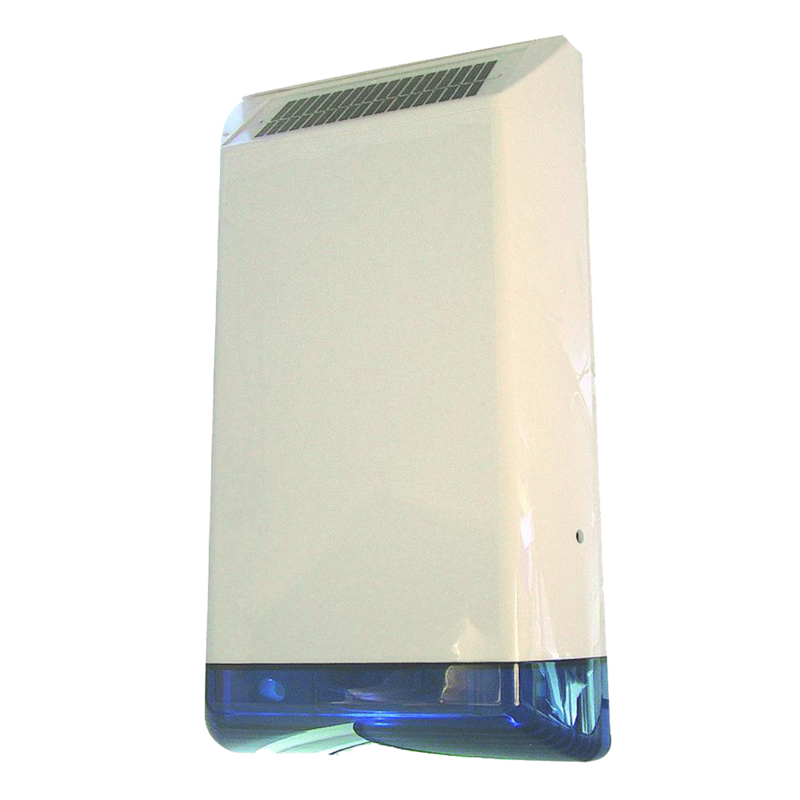 This unit is mains powered and it is supplied complete with a 240V AC adapter.